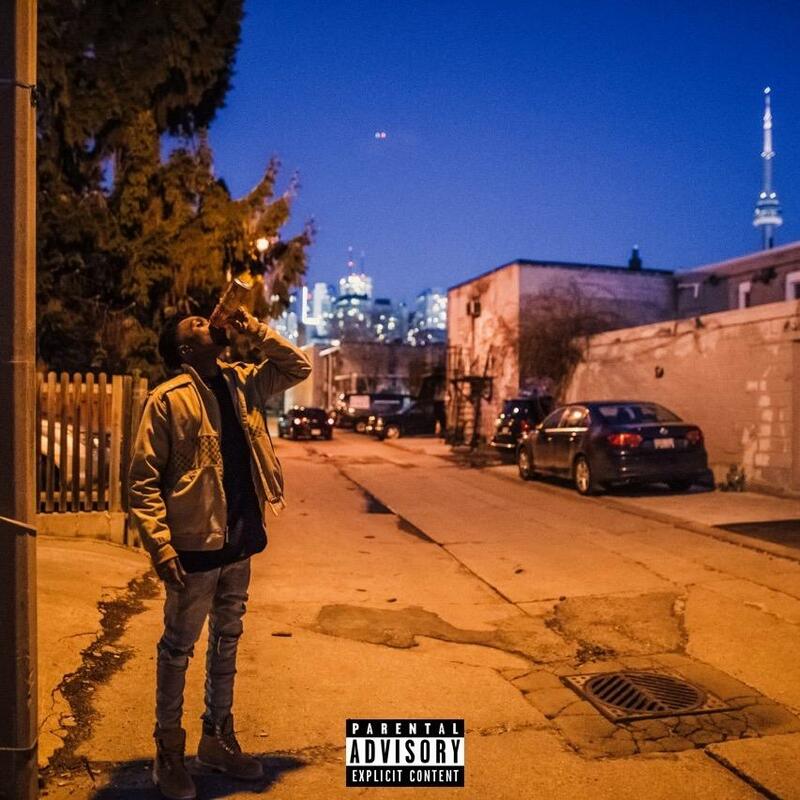 Should every Toronto music list say 'Derin Falana' on it? This is the statement that begins the Toronto upstart's newest record, which we're pleased to premiere exclusively this afternoon. Dude has definitely been grinding, although his comeuppance is still in the works, we've already seen him grow so much since Heatseeker days, but he's still not receiving the credit he deserves-- which he addresses on the sprawling soundscape for "Think It Through." As for the collaboration with producer Major Lewis, Derin tell us via e-mail, "This record was done after the release of my mixtapeLFRM. There's a LOT of good happening right now but still a lot left to prove especially coming out of Toronto and I wanted to touch on that with this record." Indeed he does. Let us know what you think of the smooth new cut.